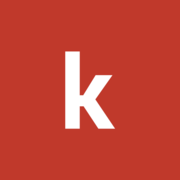 We came into this hackathon wanting to do bridge the gap between the natural and digital worlds. Although technological progress has benefited society, it increasingly encourages a sedentary lifestyle. 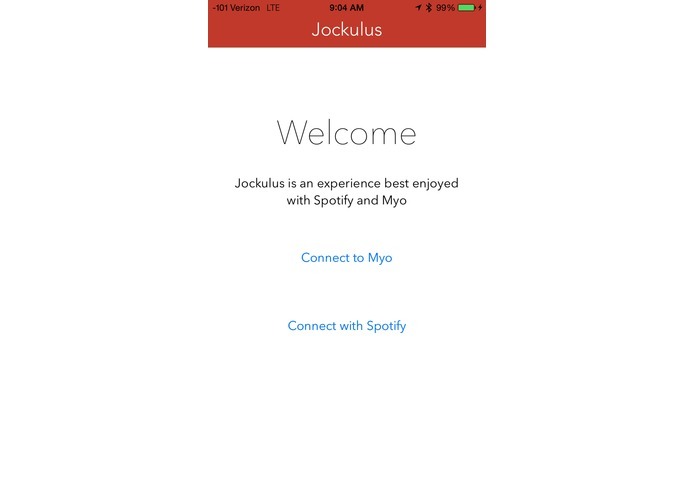 Consequently, we created Jockulus, a hack that combines the Oculus Rift and Myo to provide a seamless, virtual running experience. 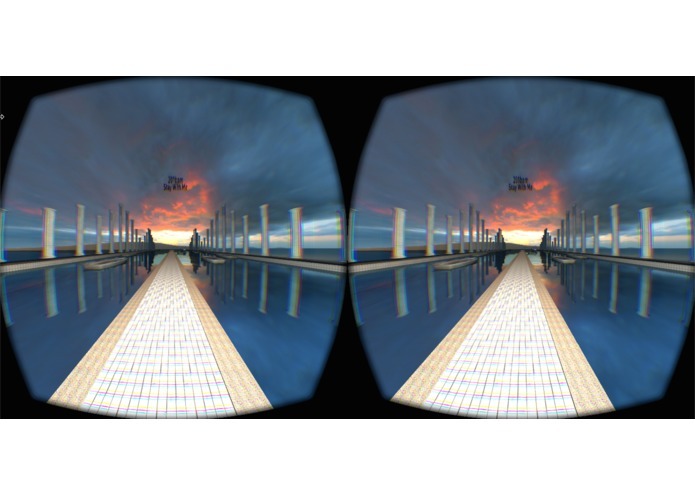 Users can put on their Oculus Rift and immediately be placed on a virtual track, simulating the canals of Rome. The terrain is procedurally generated using Unity. and changes to reflect your running pace. Additionally, using the Spotify and echo-nest APIs, our iPhone app will play tracks that match your cadence. 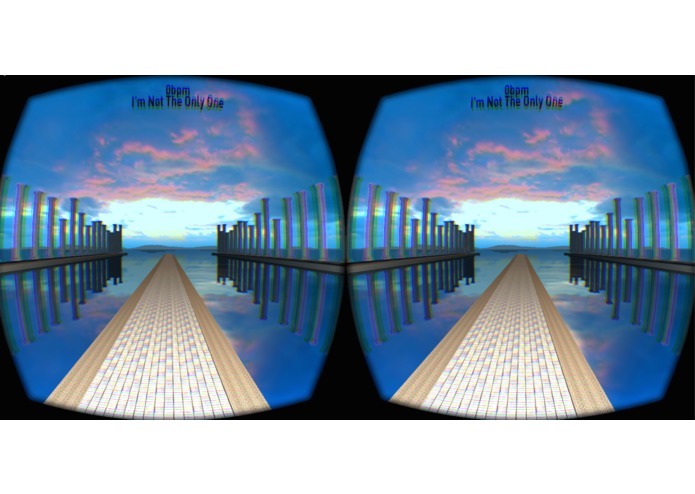 Qualities of the track playing will change the virtual world you run in. Finally, we integrated with Myo to allow for easy song manipulation. Gestures allow runners to pause and skip tracks to their discretion. 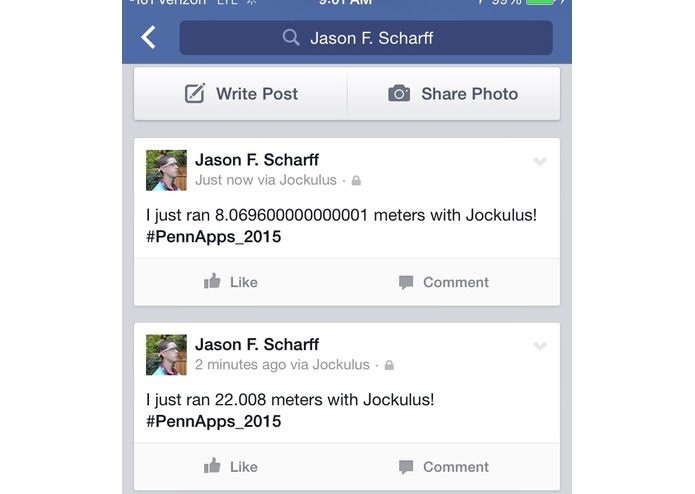 After the run, users will be prompted to share their distance on Facebook. Our targets users are treadmill users, aspiring runners, and technologists who want to break out of a sedentary lifestyle.